On Friday, President Trump signed into law the most comprehensive overhaul of the U.S. tax code since 1986. 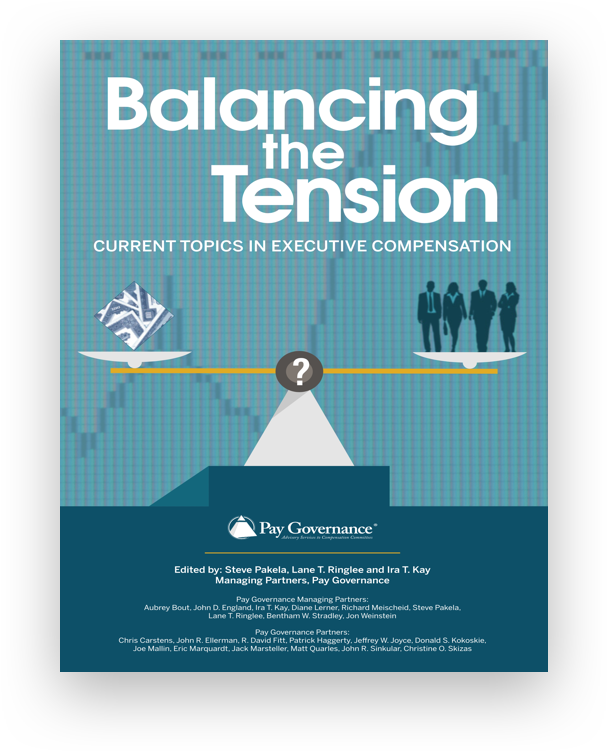 The purpose of this Pay GovernanceViewpoint is to provide an overview of the law’s key provisions that affect corporate executive compensation programs. In the coming weeks, Pay Governance will write an in-depth series of tax law Viewpoints concerning executive compensation. Internal Revenue Code Section 162(m) (i.e.,the “$1 million pay cap”) has been extensively recast. 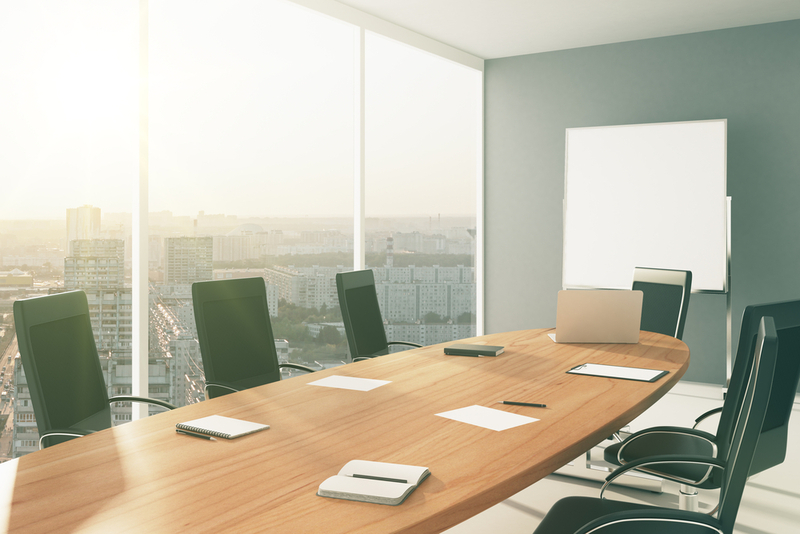 Section 162(m) was added in 1994 and has prohibited companies from deducting taxes for chief executive officer and covered executive compensation in excess of $1 million unless the payment qualifies for an exemption, often established through performance-based awards. The new tax law treats all compensation in excess of $1 million to a covered employee as non-deductible to the corporation, including compensation that was previously considered performance-based. Compensation received pursuant to agreements in effect on November 2, 2017 may remain deductible under grandfathering rules. In concert with the above, Section162(m) has been expanded to include the company’s principal financial officer as well as extending the deduction limitation to any covered officer for as long as they receive compensation from the company. Additionally, Section 162(m) has been expanded to include both foreign private issuing companies as well as corporations with publicly-traded debt. As mentioned in a related Viewpoint,these changes eliminate any tax benefit to companies for providing performance-based (or stock option) compensation. While this could lead some companies to re-evaluate the relative benefit of these programs, investors are likely to continue pressuring companies to emphasize performance-based pay in their compensation programs. In an apparent effort to align with the revised 162(m) deductibility limitations, the tax law imposes a new excise taxon companies for paying an executive in excess of $1million per year. The tax law also imposes excise tax penalties on excess severance pay (similar to the Section 280G tax penalties for excessive parachute payments in for-profit companies). 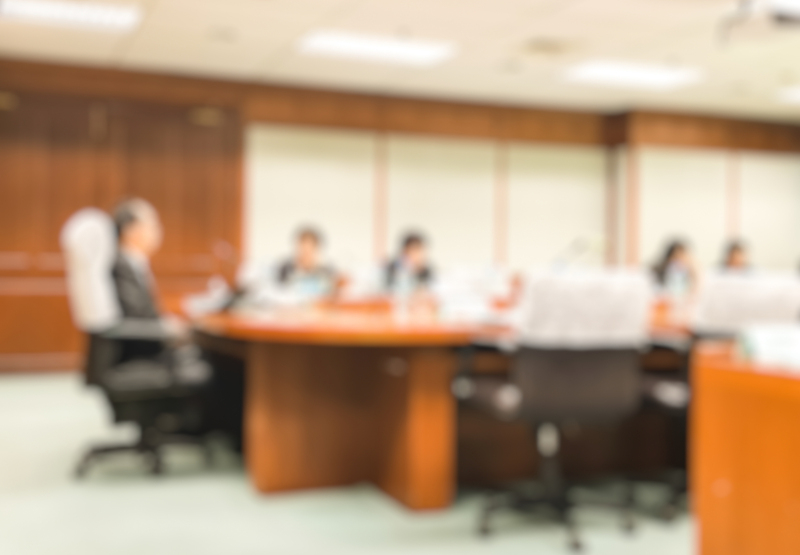 Revision of non-qualified deferred compensation rules — As originally drafted, these changes would have had a material impact on non-qualified deferred compensation as well as many forms of equity and performance-based compensation. Requirement that the cost basis for all share sales be determined on a first-in-first-out basis — As originally drafted, these changes would have impacted how capital gains taxes are determined, with possible implications for the design and administration of stock compensation plans such as tax-qualified Employee StockPurchase Plans and Incentive Stock Option awards. The final law contains more than 500pages of text, and its implications and opportunities will require time to fully digest. Over the coming weeks and months, we expect that many companies will explore possible executive compensation changes designed to balance shareholder interests with the new tax law’s requirements and opportunities. This Viewpoint is intended to inform compensation committees, executives, and compensation professionals about developments that may affect their companies; it should not be relied on as specific company advice or as a substitute for legal, accounting, or other professional advice. General questions about this Viewpoint can be directed to John Ellerman (john.ellerman@paygovernance.com) or Bentham Stradley (bentham.stradley@paygovernance.com). Bentham W. Stradley and James F.Dickinson. 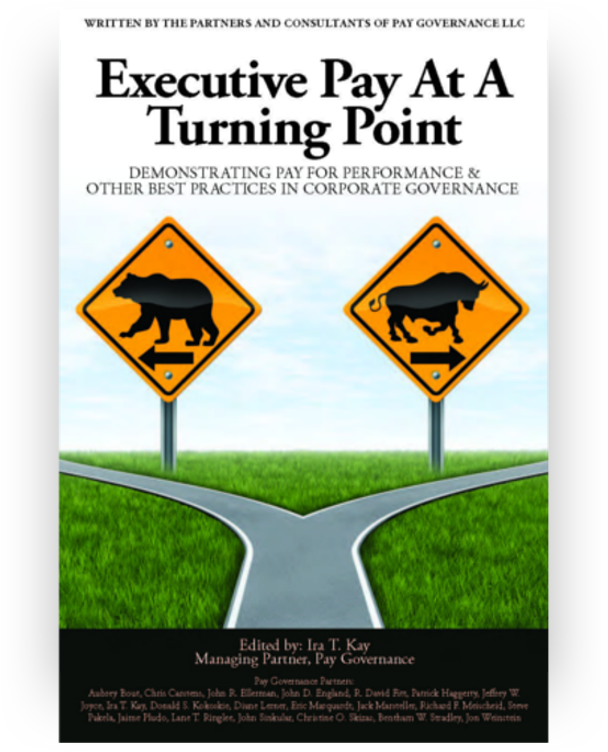 “Tax Cuts and Jobs Act Would Significantly Impact ExecutiveCompensation Arrangements.” Pay Governance. November 4, 2017.